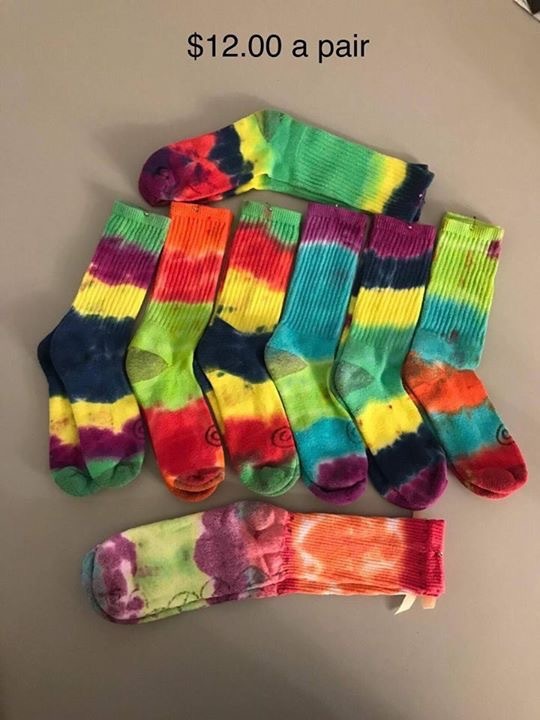 Who wants a cool pair of tie-dyed socks hand-made by artists who truly want to inspire change? 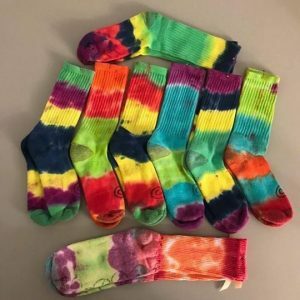 All money is going to support those in need who are working to make their personal dreams come true! Look for Transtastic t-shirts! Coming soon! Check out our new Transtastic t-shirts!